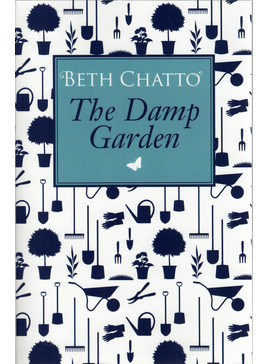 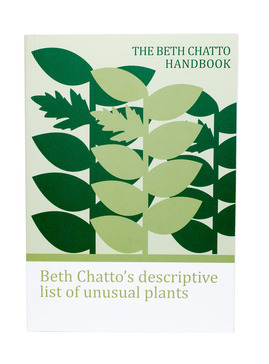 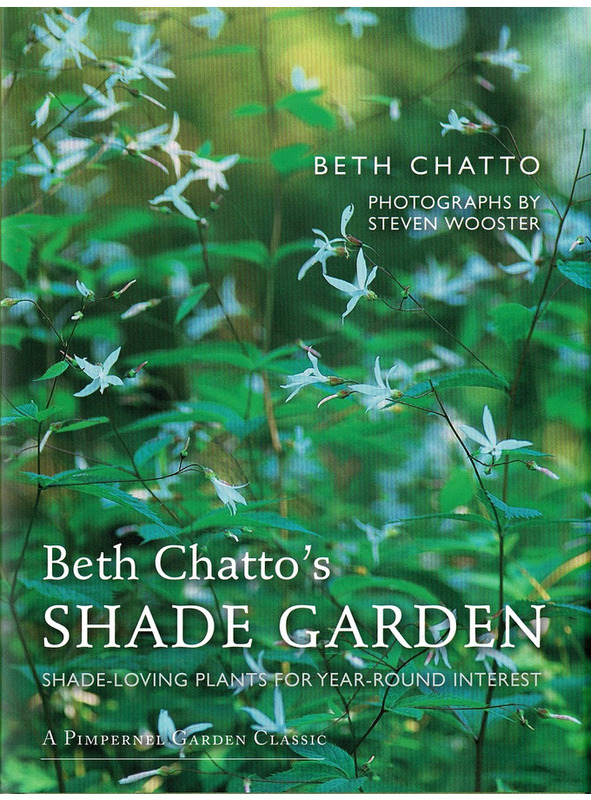 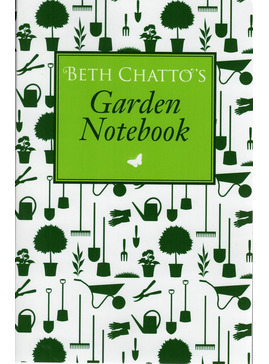 In this book legendary plantswoman Beth Chatto shows how the problem of shade in a garden can be turned to advantage. 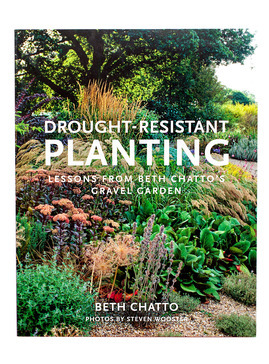 she describes how she transformed a dark, derelict site into a garden that is tranquil and serene yet full of life and interest in every season. 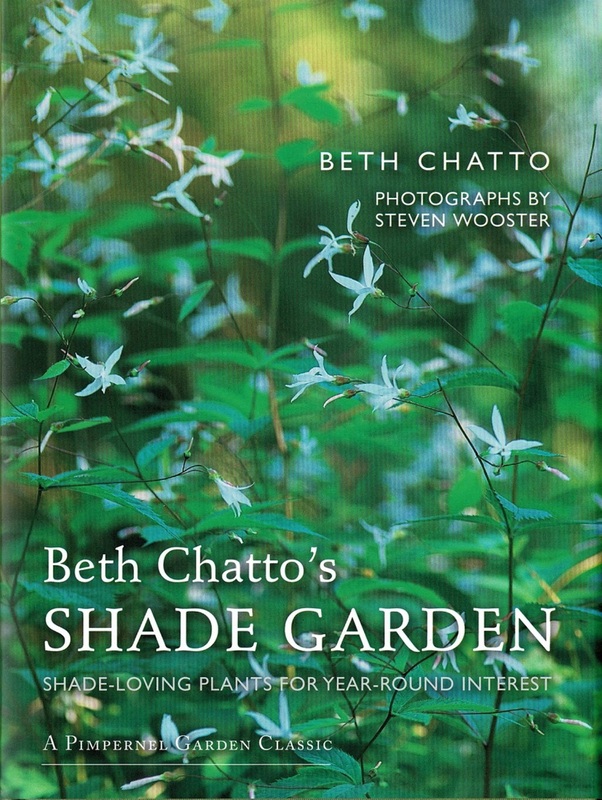 And she offers a palette of more tan five hundred plants that wll flourish in the shade.